Let us help you take control of your inventory. We have implemented many systems for many companies, large and small, from real time to batch utilizing both RFID and barcode technology. You’d think this is a simple application, but no two companies take inventory the same way. Some of the challenges are off-site storage when you are out of range of your WiFi network and have to collect transactions in batch mode, possibly validating against downloaded data, and uploading when you get back into RF coverage. Exception reports have to be generated, look ups often have to be done in the hand held computer, and collected data has to be imported into a central database. Some of the companies we have worked with on physical inventory include Pratt & Whitney Aircraft, Dana Farber Cancer Institute, Clean Harbors, Smith & Wesson, Prolamina, Publisher’s Storage, Kent’s Bromeliads, Koplow Games, Nike, Newbury Comics and more. These transactions are usually done in real time, updating a database immediately across a WiFi network. Switchboard, our middleware product, can often be used to simplify these transactions. 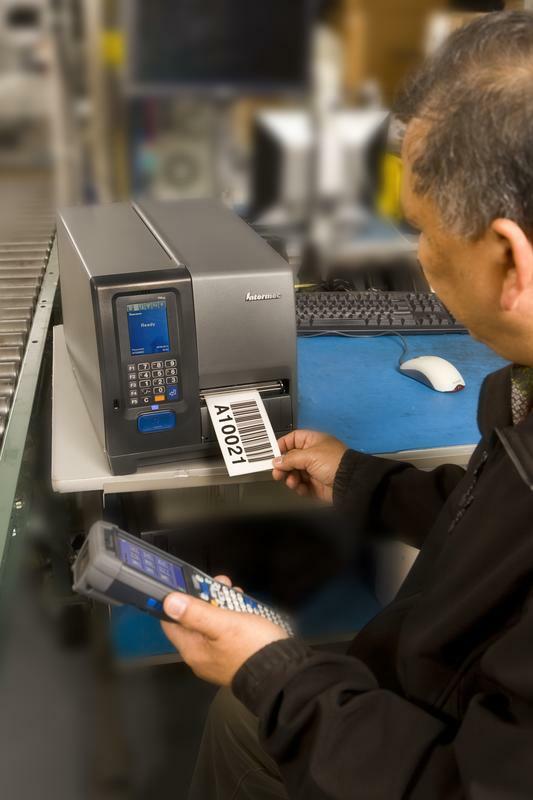 Scanning is normally done by material handlers, or scanners can be installed at workstations to capture incoming and outgoing product. RFID can be used here, although it’s usual to use bar codes for these transactions. We have done systems for Novartis, Genzyme, Walmart, New England Group, Olympia Sports, Sikorsky Aircraft, Regal Fabrics, Saint Gobain, and Bridgeport Fittings. You can track almost anything with barcode or RFID. We’ve tracked radioactive isotopes, auto dealers at auction sites, deliveries to supermarkets, incoming guests at a casino, plants at nurseries, oil usage at machines, hazardous waste, and many others. We accept all challenges. Try us out; we can do it.